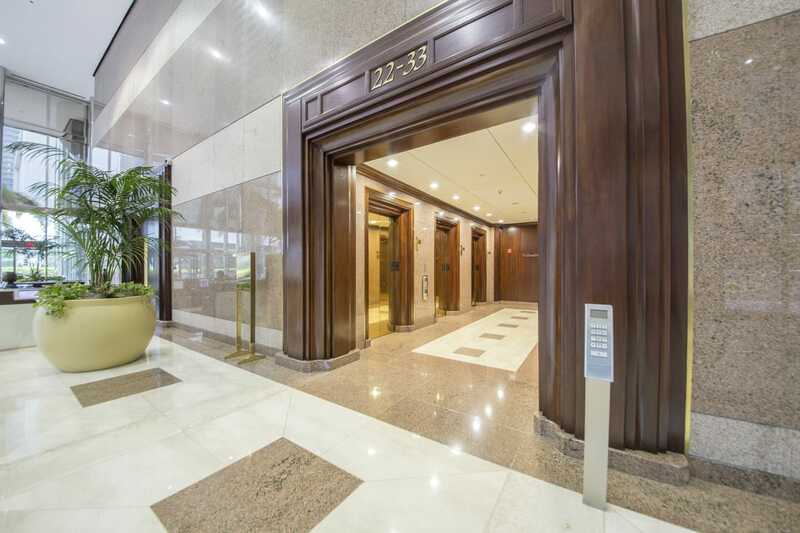 Gateway location providing unparalleled accessibility and spectacular panoramas. The result? 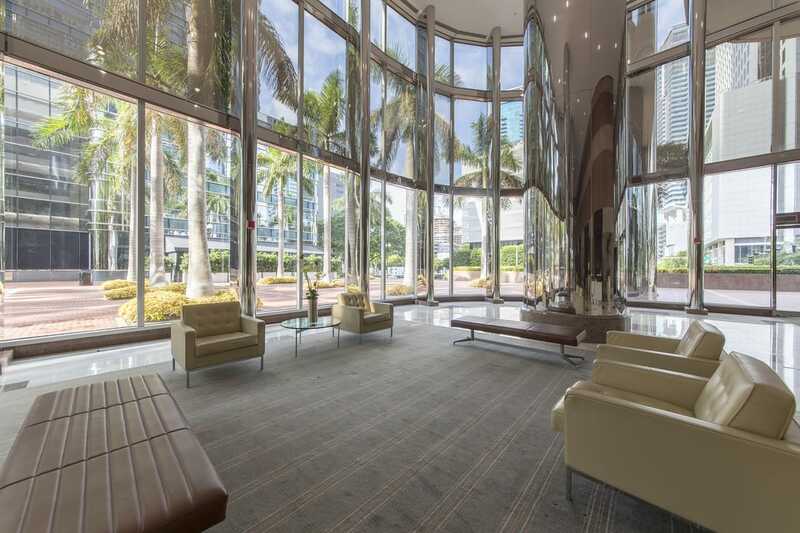 Miami’s most prestigious, well-positioned business address. Although information has been obtained from sources deemed reliable, Owner, Jones Lang LaSalle, and/or their representatives, brokers or agents make no guarantees as to the accuracy of the information contained herein, and offer the Property without express or implied warranties of any kind. The Property may be withdrawn without notice. ©2019 Jones Lang LaSalle. All rights reserved.